Training your swimmers is one of the most important aspects of ensuring they will do well in their swim meets. If you want to provide your swimmers with the best swim training tools available, you need a swim team dealer who stays on top of the latest techniques so you can help your swimmers get better. 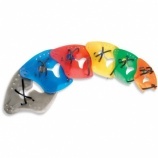 There are several tools you must purchase to give your swimmers the best chance. 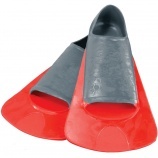 Swim fins are a great option for swimmers who are looking to strengthen their kicks so they can swim even faster. These fins act similar to those worn by people who are scuba diving. However, the main purpose of these fins is to create additional resistance in the water so swimmers have to kick harder to move the same distance. 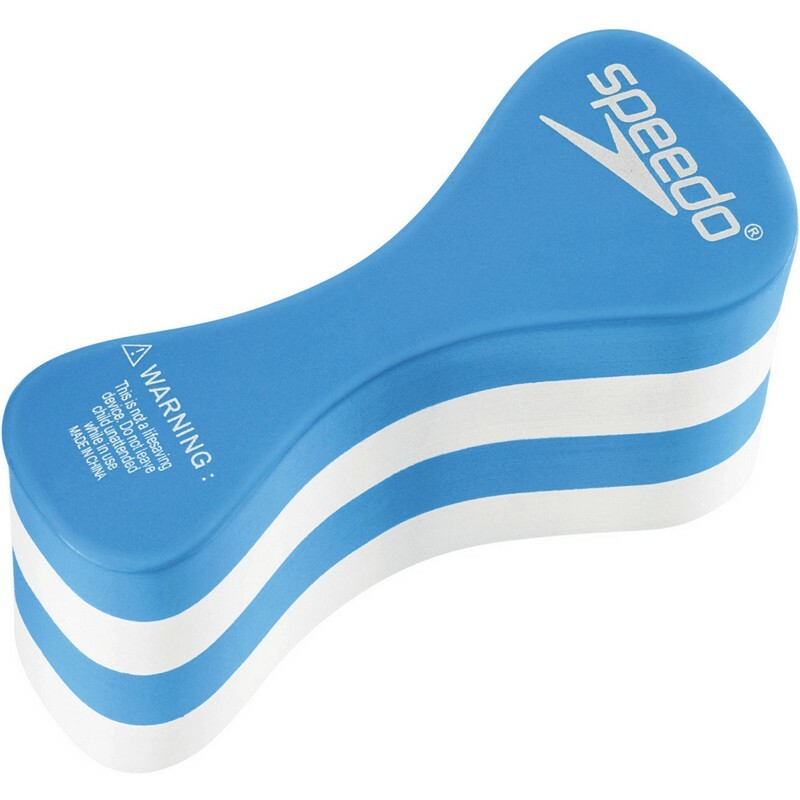 These fins should be used in moderation to avoid causing an injury to the swimmer’s legs. Swim paddles are similar to the swim fins in the fact they create more resistance as swimmers move through the water. These paddles are designed to strengthen a swimmer’s arm and shoulder muscles to become a stronger swimmer. Because of the way these paddles work, though, it is important to only use them for shorter periods of time when you have already perfected your swimming techniques. Swim training gear is essential to help your swimmers improve. Another way to strengthen your arms and improve on your technique is with the use of pull buoys. This swim training gear is held between your legs so you can’t kick them as you swim. This forces you to use your arms to pull yourself through the water, strengthening them. The pull buoy doesn’t put as much stress on the shoulders, but they can cause injuries if they are not properly used. Swimmers need to make use of swim training gear to learn how to become better swimmers by strengthening muscles and improving techniques. There are many pieces of equipment that can be used to improve your swimming. This is why it is important for swim team managers to purchase the right swim gear to help their swimmers. Training to become a swimmer is hard work. It is up to a team to make sure their swimmers have exactly what they need for the best results. Swim team suits are just one sign of unity for your team. You take great care in choosing the swim team dealer from which to purchase all your team’s gear, including the swim team suits they wear for every competition. Because your swim team spends a lot of time together in the water, they often become close friends, similar to the relationships that are found within families. At the end of the season, it is a great idea to celebrate the team unity you have created. After the season is over, invite the entire swim team to put on their swim team suits one more time and jump in the pool for some fun. Instead of focusing on the best swim times and performance, let them lose to enjoy themselves in a new way. Set up games to play in the pool that will get them interacting in new ways. This can be a great way to celebrate the end of a season, no matter what the outcome. As the leader of your swim team, you know how well each of your swimmers did. At the end of the year, you can buy ribbons or medals to give out to the best swimmers on the team. However, you don’t have to limit yourself to giving those awards to only those who performed the best on the team. Get creative with your awards and hand out ribbons or medals for the most improvement, team leadership and other characteristics to truly celebrate the unique individuals who united to create your team. Going your separate ways after the swim season can be difficult for many people. Even if you will join back up at the start of the next season or the following year, it is important to find ways to maintain that sense of unity in between. Encouraging communication between your swim team members will ensure they are ready to jump back into the same groove when the new season starts. Wearing the same swim team suits isn’t the only way in which your swim team is united. They often strike up friendships that can often emulate the relationships between family members. Once the season ends, it is important to encourage that unity so they can come back into a new season as strong as they ever were. Please your swimmers and their fans with swim team gear. Your swimmers aren’t the only ones you need to consider as you look for a swim team dealer to meet your needs. Your swimmers will need the right gear and swim team suits to do well in the water, but what about their family members and fans? These individuals will want swim team apparel and other related products to show off their team spirit as well. One of the most popular items is the swim team t-shirts. These shirts can become fully customized swim team apparel to sell to your team members, as well as their families. This will create a sense of unity and team spirit amongst your team and their fans. In addition to being able to screen print your own customized t-shirts, you can also choose from pre-printed t-shirts that show off your love for swimming. Everywhere you look you will see cars that are now showcasing car magnets and stickers instead of the traditional bumper stickers. Whether you are the swimmer or you have a child who is a swimmer, buying these magnets and stickers can be a great way to show your support. Swim team managers can even use these items as giveaways for contests or even for signing up with the team. Can’t get enough of swimming, even when you are sleeping. Another fun option that makes a great gift or prize for a great performance is a swimming themed pillowcase. Swimmers will love adding this pillowcase to their beds or using it when they are spending time away from home at competitions. If you find a swim team dealer who can offer the best possible prices for these items, you can give them out to your swimmers who are at the top of their categories as a reward. You can even off the extras for sale to raise much needed money for your team. Whether you are looking for swim team apparel to share with your team and their fans or you are looking for something more unique, a swim team dealer can offer a variety of options. Swim t-shirts, car magnets and stickers, and pillowcases are all great giveaways for swim teams, as well as fundraisers to bring in money that is needed to purchase other gear and help the swimmers become the best they can be. What Does Your Swim Team Need? Make a list of the swim gear you need before choosing a dealer. Swim teams often need plenty of gear to be successful, including swim team suits, swim gear and training tools. However, it can sometimes be difficult to determine exactly what your swim team needs to make them successful. A swim team dealer can provide you with access to everything your team needs in one place for the best possible outcome. Swim team suits may seem like an obvious necessity for your team. However, you can’t simply purchase any suit and jump into the pool. You need to make sure you are choosing suits from the top brands in swimming and those that are designed to reduce resistance in the water and minimize restriction of movement to help swimmers move through the water more easily, improving swim times. The right swim team dealer will offer a vast array of suit options that are designed for competitive swimmers. 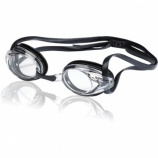 Swim gear is another essential element for all competitive swimmers. 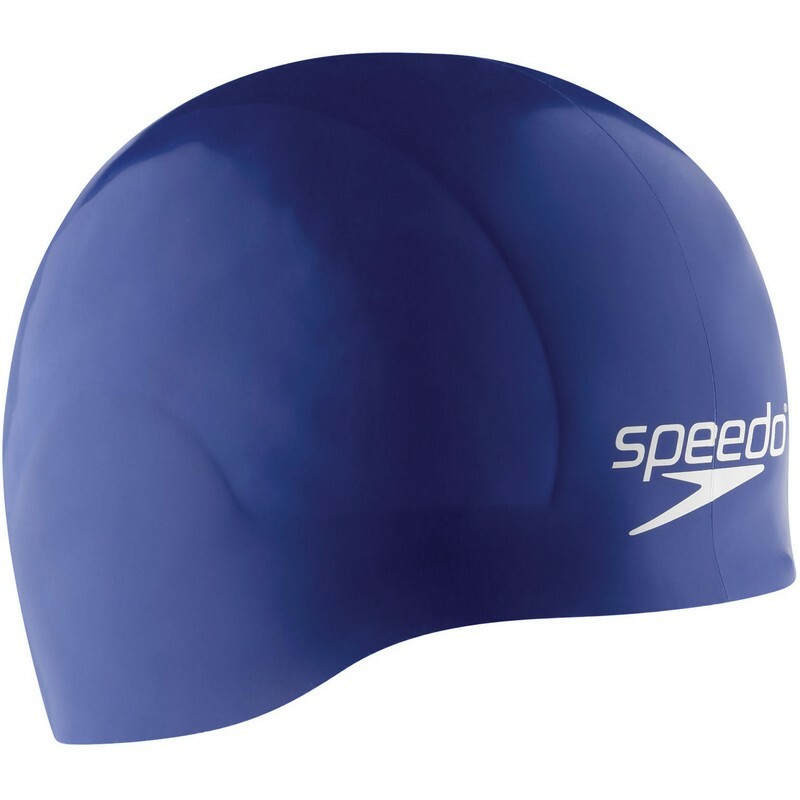 For instance, swimmers must have a durable swim cap that best suits their preferences. These swim caps come in silicone or latex to give you the type of fit you desire. There are many other types of gear that are needed for swimmers, including a great pair of goggles and a swim backpack or mesh bag in which to carry your gear with you. Every swimmer needs to work on their form and strength to ensure they can swim their best. Swim team dealers often carry a variety of swim training gear swimmers need to improve their times in the water. Pull buoys, swim snorkels, swim cords, swim paddles and swim fins are all necessary tools to improve strength and function in the water. Every swim team needs to keep these items and others in stock to give their swimmers access to everything they need to become better swimmers. When you work with a swim team dealer, you need to make a list of the items your swim team members need. Understanding what your team will need ahead of time will make choosing the right dealer easier. Before you choose a team dealer for your purchase, make sure they can offer the team swim suits, swim gear and training gear your team members will need to be successful, both at practice and during meets. The right swim team dealer has all the swim gear your team needs. Many swim team managers simply choose a swim team dealer that is most convenient to them, either based on location or they simply come up first in the search engines. But is this the best way to find a good dealer? Even still, does it really matter? The answer is it does matter. There are valid reasons why you need to take the time to find the best dealer for your swim team suits and other important swim gear. Outfitting your team with only the top brands in swimming is the best way to ensure their performance in the water. While the best products won’t make your swimmers the best, they will help them reach their full potential. Not all swim team dealers carry all the best names in swimming. Instead, it can be tempting to turn to the cheaper products because they are the same. Unfortunately, this is not true and can cost your team in its performance. There is a specific formula for success that runs throughout the swim world. Someone who has been a part of the sport for a period of time will know what that formula is and how to implement it. As you work with a swim team dealer, you want to be sure you are working with someone who has the right experience in the swim industry. You won’t achieve the success you are looking for when you work with someone who has no knowledge of swim team suits or swim gear. As a team manager, it is critical to keep your budget in consideration when you are purchasing swim team suits and other swim gear. If you work with any dealer, you could end up spending more than you should on the products and the shipping. However, if you take greater care in choosing the right swim team dealer, you can end up saving money you can use to reduce the costs to your team or pad the budget in other areas. Swim team dealers are not all the same. 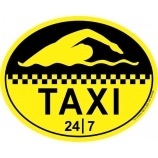 Some of them work hard to provide swim team managers with access to the brand name products they need at more affordable prices. In addition, you need to take care in choosing a swim team dealer who has the right experience to help you and your swimmers choose the right swim gear and swim team suits to meet your needs.